The Baltic Olympiad in Informatics is a programming contest for secondary school students around the Baltic sea. Over 60 secondary school students from 10 countries compete against each other, solving difficult problems of an algorithmic nature. Each country sends their top 6 contestants from their national olympiads which takes place in the months beforehand. In 2018, Sweden hosts the competition. 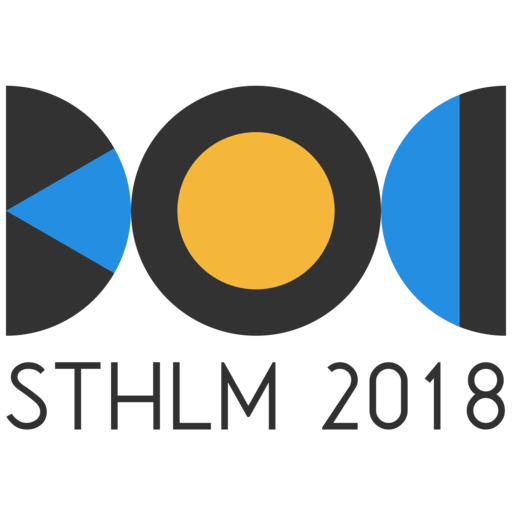 The competition will take place in Stockholm around the end of April. 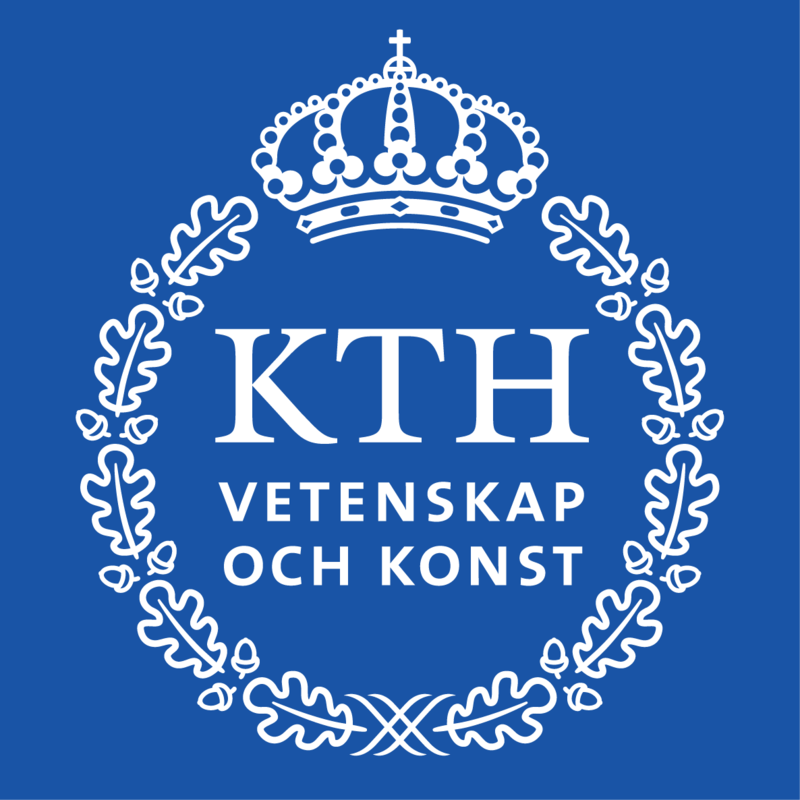 The main activities will take place at the KTH Royal Institute of Technology, with the School of Computer Science and Communication (CSC), one of Sweden's most advanced research and education institutions in IT.